Evolve is one of the many games of the new generation that has promised to change the way we look at first-person multiplayer. Turtle Rock Studios, made up of developers with Left 4 Dead cred, has big promises to fill with other games like Titanfall and Destiny not quite living up to that lofty goal. We are still aiming down the ironsights, still shooting opponents in the head, and still gloating over our victories online. What does Evolve offer than these games didn’t? Aside from a unique alien enemy, controlled by a fifth player, Evolve’s DLC content will also be totally free to anyone who plays the game. Creative Director Phil Robb explains in an interview with IGN the decision was made because Turtle Rock does not want to break up the game’s community. 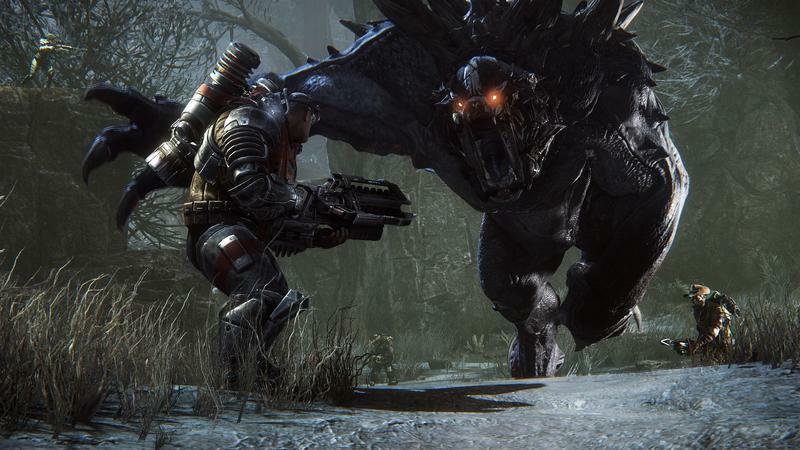 Evolve might have fun gameplay, but to call it a revolution might be a bit of an overstep. However, if this succeeds and gamers latch on to the idea of free content, perhaps it can change the way we look at first-person multiplayer by teaching us to stop paying for additional maps and weapons. That’s a change I would openly welcome. Evolve launches on Feb. 10 for the Xbox One, PlayStation 4 and PC.